The Corleonesi are a faction within the Sicilian Mafia that dominated Cosa Nostra in the 1980s and the 1990s. The informal name Corleonesi was applied by the media and government because its most important leaders came from the town of Corleone, first Luciano Leggio and later Totò Riina, Bernardo Provenzano and Leoluca Bagarella, Riina’s brother-in-law. The Corleonesi coalition managed to take over the Sicilian Mafia Commission and imposed a quasi-dictatorship over Cosa Nostra, waging war against rival factions (also known as the Second Mafia War) from 1978–1983. The more established Mafia factions in the city of Palermo grossly underestimated the mafiosi from Corleone and often referred to the Corleonesi as i viddani – "the peasants". "He liked to kill. He had a way of looking at people that could frighten anyone, even us mafiosi. The smallest thing set him off, and then a strange light would appear in his eyes that created silence around him. When you were in his company you had to be careful about how you spoke. The wrong tone of voice, a misconstrued word, and all of a sudden that silence. Everything would instantly be hushed, uneasy, and you could smell death in the air." "The Corleone bosses were not educated at all, but they were cunning and diabolical," Calderone said about Riina and Provenzano. "They were both clever and ferocious, a rare combination in Cosa Nostra." Calderone described Totò Riina as "unbelievably ignorant, but he had intuition and intelligence and was difficult to fathom and very hard to predict." Riina was soft spoken, highly persuasive and often highly sentimental. He followed the simple codes of the brutal, ancient world of the Sicilian countryside, where force is the only law and there is no contradiction between personal kindness and extreme ferocity. "His philosophy was that if someone’s finger hurt, it was better to cut off his whole arm just to make sure," Calderone said. "They took power by slowly, slowly killing everyone . . We were kind of infatuated with them because we thought that getting rid of the old bosses we would become the new bosses. Some people killed their brother, others their cousin and so on, because they thought they would take their places. Instead, slowly, (the Corleonesi) gained control of the whole system . . First they used us to get rid of the old bosses, then they got rid of all those who raised their heads, like Giuseppe Greco 'the Shoe', Mario Prestifilippo and Vincenzo Puccio . . all that’s left are men without character, who are their puppets." 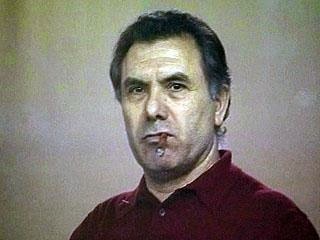 In the 1990s a division emerged among the Corleonesi, following the arrest of Totò Riina on January 15, 1993. Following the months after Riina's arrest, there were a series of bombings by the Corleonesi against several tourist spots on the Italian mainland – the Via dei Georgofili in Florence, Via Palestro in Milan and the Piazza San Giovanni in Laterano and Via San Teodoro in Rome, which left 10 people dead and 93 injured as well as severe damage. Provenzano proposed a new less violent Mafia strategy instead of the terrorist bombing campaign in 1993 against the state to get them to back off in their crackdown against the Mafia after the murders of antimafia prosecutors Giovanni Falcone and Paolo Borsellino. Provenzano's new guidelines were patience, compartmentalization, coexistence with state institutions, and systematic infiltration of public finance. 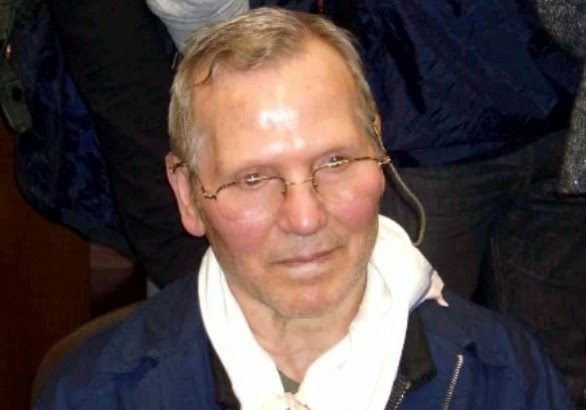 Provenzano reportedly re-established the old Mafia rules that had been abolished by Riina under his very eyes when, together with Riina and Leoluca Bagarella, he was ruling the Corleonesi coalition. 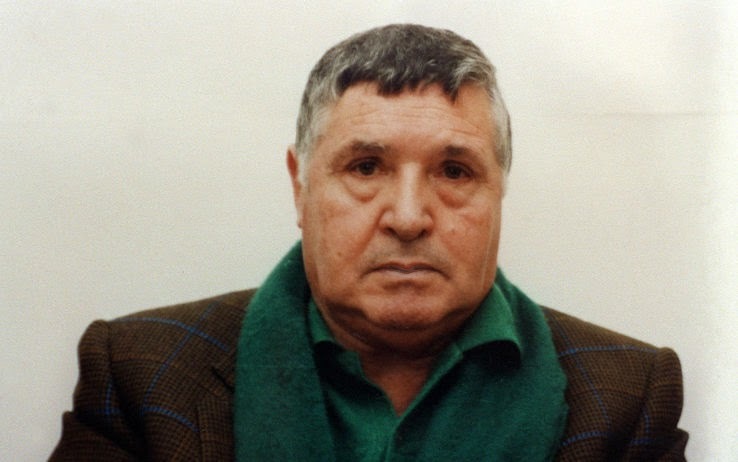 Giovanni Brusca – one of Riina's hitmen who personally detonated the bomb that killed Falcone, and became a state witness (pentito) after his arrest in 1996 – has offered a controversial version of the capture of Totò Riina: a secret deal between Carabinieri officers, secret agents and Cosa Nostra bosses tired of the dictatorship of Riina’s faction of the Corleonesi. According to Brusca, Provenzano "sold" Riina in exchange for the valuable archive of compromising material that Riina held in his apartment in Via Bernini 52 in Palermo. In 2002 the rift within the Corleonesi coalition became clear. On the one hand there were the hardliners in jail – led by Totò Riina and Leoluca Bagarella – and on the other the more moderate, known as the "Palermitani" – led by Bernardo Provenzano and Antonino Giuffrè, Salvatore Lo Piccolo and Matteo Messina Denaro. The incarcerated bosses wanted something to be done about the harsh prison conditions (in particular the relaxation of the 41-bis prison regime) – and were believed to be orchestrating a return to violence while serving multiple life sentences. During a court appearance in July 2002, Leoluca Bagarella suggested unnamed politicians had failed to maintain agreements with the Mafia over prison conditions. "We are tired of being exploited, humiliated, harassed and used as merchandise by political factions," he said. 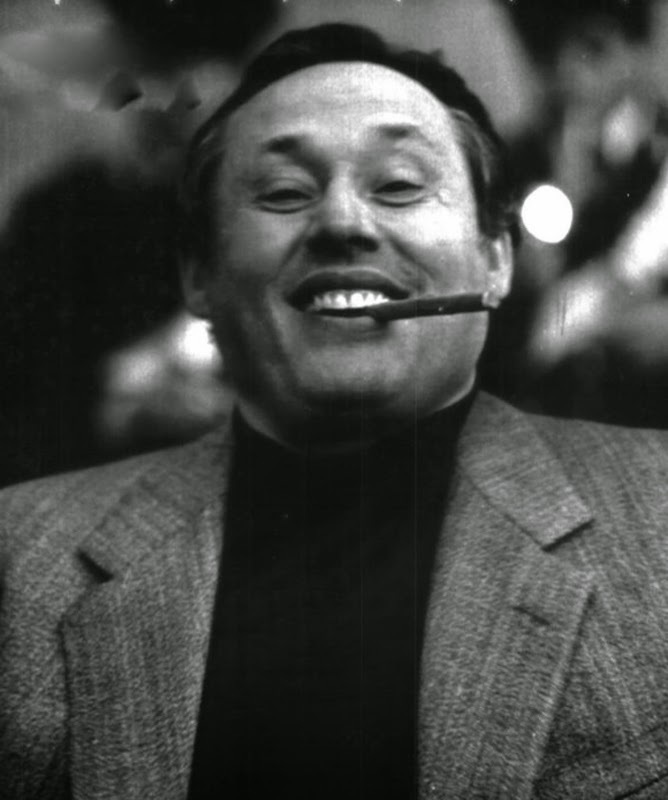 Antonino Giuffrè – a close confidant of Provenzano, turned pentito shortly after his capture in April 2002 – alleges that in 1993, Cosa Nostra had direct contact with representatives of Prime Minister Silvio Berlusconi while he was planning the birth of Forza Italia. The deal that he says was alleged to have been made was a repeal of 41-bis prison regime, among other anti-Mafia laws in return for delivering electoral gains in Sicily. Giuffrè's declarations have not been confirmed. According to press reports, when Provenzano was moved to the high security prison in Terni after his arrest in April 2006, Totò Riina’s son Giovanni Riina, who has been sentenced to life imprisonment for three murders, yelled that Provenzano was a "sbirro" – a popular Italian diminutive expression for a police officer – when Provenzano entered the cell block, insinuating that Provenzano cooperated with the police (maybe referring to the arrest of his father).